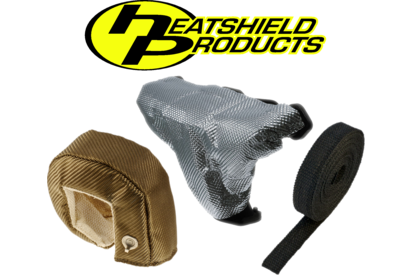 Family owned and operated since its conception in 1985, Heatshield Products, Inc. has been serving the performance and racing industry with the highest quality products at competitive prices. 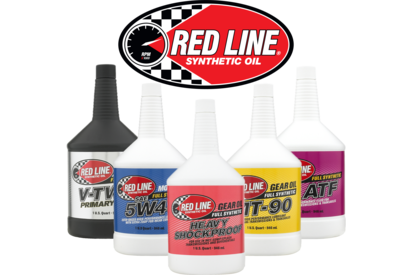 During these 26 plus years of business, they have been able to expand their cutting edge products and great customer service to include thermal protection for many industries, not just automotive anymore. Currently they serve the motorcycle, marine, MOD, industrial manufacturing, welding, and many more. Why rely on just any old drain plug, when you can have one that saves your engine from the wear and tear of metal particles? 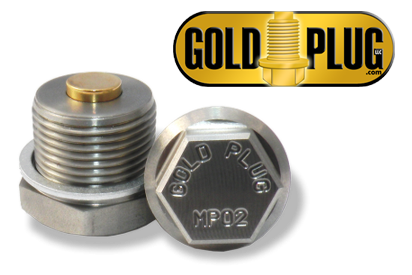 GoldPlug began in 2001, and today is available for 100,000+ automobiles & motorcycles, loved by our customers and their engines. 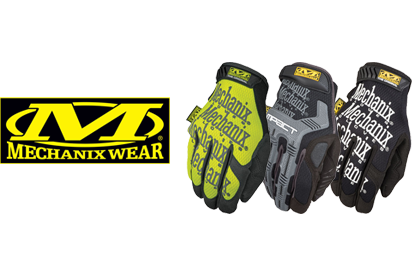 BSCI protective materials and products are recommended by leading experts in crash safety. 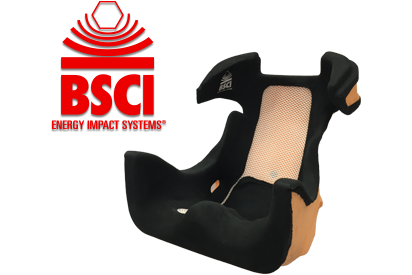 For almost 25 years BSCI have been producing products which have been proven in racecar seats used in major race series in the US, including NASCAR and ALMS and has recently been given FIA accreditation, making it eligible worldwide for sports cars and rally cars of all categories. 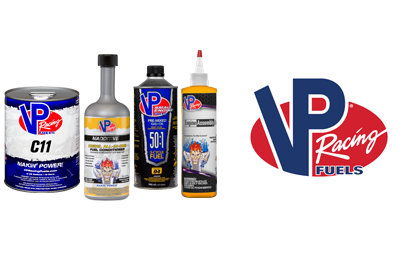 VP is now recognized by many as the world leader in race fuel technology, with a catalog of more than 70 fuel blends and a growing roster of VP-fueled champions across the entire spectrum of motorsports. 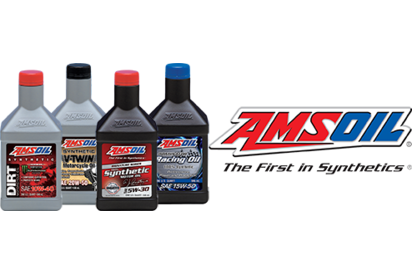 Old Hall Performance has been created to offer high quality automotive performance products to the European Market. Established in 2005 Old Hall Performance have passion, a wealth of experience and an in-depth understanding of the high performance automotive market. Based in Coventry, centrally located within the United Kingdom, Old Hall Performance is ideally situated to distribute throughout Europe in a fast and economical manner. Old Hall Performance not only works closely with its customers but also its suppliers to ensure that the most current products and information are available. Boasting modern and spacious warehouse facilities Old Hall Performance is committed to the highest standards of quality and service.